If you’re on a quest to find the perfect spring makeup look without being over zealous, try subtle pastel tones like lilac, mint green or powder blue to start the season off. 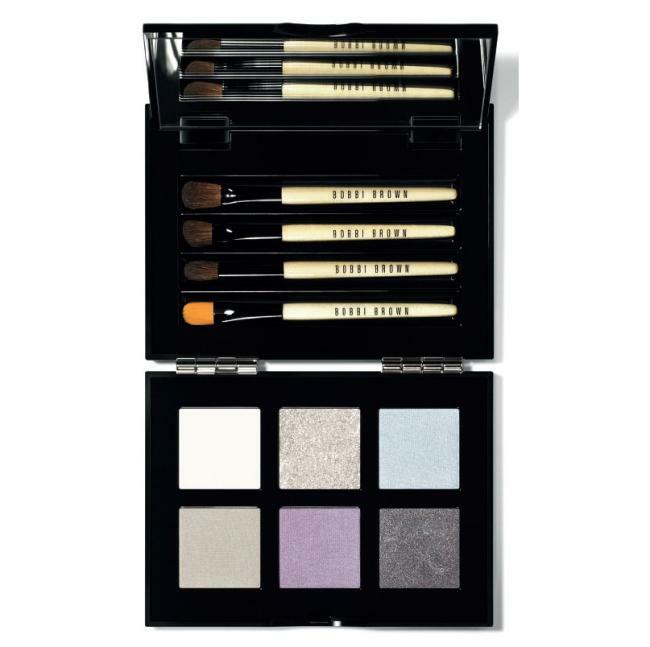 I know last week we talked about going bold but if your bashful about color, these less pigmented hues are a great way to ease into changing your makeup routine at the turn of the season. 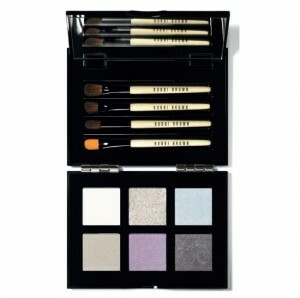 CHECK OUT THIS PASTEL PALLETTE BELOW BY BOBBI BROWN COSMETICS, BOBBI’S EYE WARDROBE! Any question? Feel free to contact me, Makeup Artist Caroline Burns anytime!